How Far is Aditya Tulip Garden? 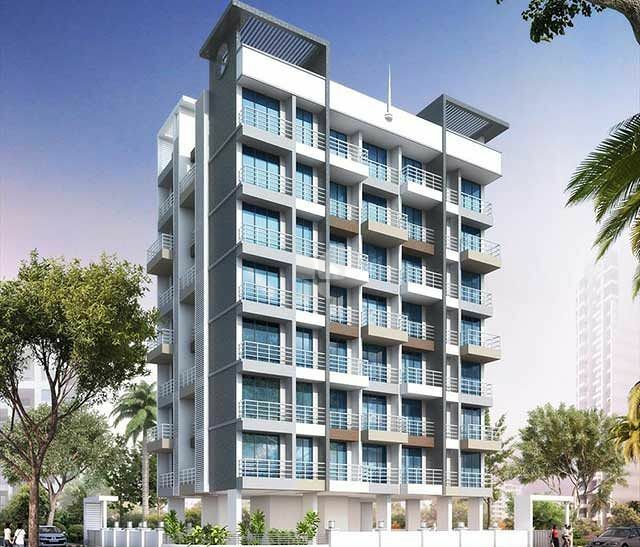 Tulip garden by Aditya Group at seawoods, navi mumbai mumbai is a residential project launched to meet the requirements of an elegant and comfortable residential project for mumbai across property seekers with varied budgets. It is conveniently located and provides for spacious residential houses in seawoods, navi mumbai. It offers residential units with area ranging from 660-955 sq. ft., and offers 1 and 2 bhk residential apartments options for its residents. the neighbourhood for garden provides the convenience of power backup, landscaped gardens, maintenance staff, car parking, open space, sewage treatment plant, 24 hour water supply, lift, vastu complaint and and ensure very high quality of living. It is one of the most affordable yet promising residential project in seawoods, navi mumbai. the project promises of a lifestyle that complements the true urban lifestyle. 24" X 24" Vitrified flooring in all rooms. Designer flooring in all toilets & terraces. Designer glazed tiles upto beam height. Decorative doors with wooden frame. Hardener sheet doors in Toilet & Bath. Designer glazed tiles dado upto beam level. Underground and Overhead water tank with adequate storage capacity.